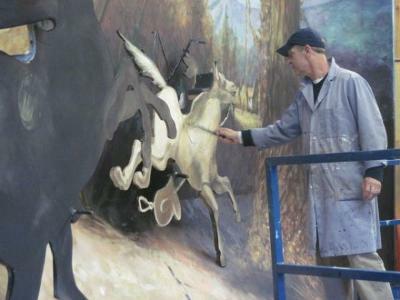 For those imaginative souls who are captivated by the world of fantasy, you will be excited to hear that the theme for Pageant of the Masters 2011 was recently announced, and "Only Make Believe" is created for people who love to dream the amazing. 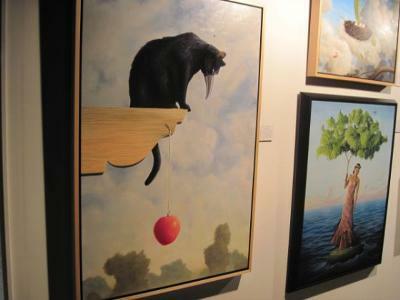 This annual Laguna Beach festival celebrating amazing art is hosted in the Irvine Bowl in Laguna Canyon. The festival grounds are covered with the work of local artists that you can enjoy before you proceed into the open air theater. You will find hundreds of amazing artworks and interesting artists from various disciplines throughout the grounds, but you will truly become mesmerized when you are seated and the show begins. With this year's theme of "Only Make Believe" it allows the creators and visionaries to stretch their imaginations- and springboard off of paintings with dragons, headless horsemen, Alice in Wonderland, and much more! 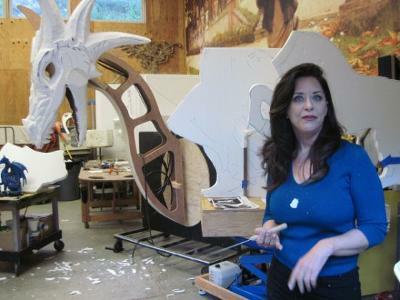 Artists, production designers, carpenters, and hundreds of volunteers collaborate to transform works of art into life-sized artworks in painted human form or "living pictures". 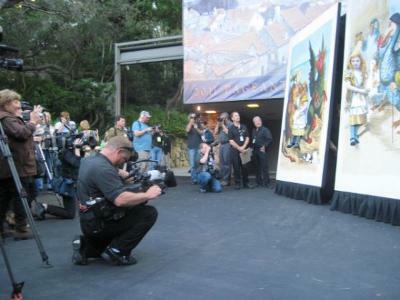 If you've never seen Pageant of the Masters, this is certainly a performance that must be witnessed to be appreciated. Join in and write your own page! It's easy to do. How? Simply click here to return to Laguna Beach Festivals.